Sorry, you can only order up to 1204 units of this product! The Amelie range is one of the most space saving ranges on the market. 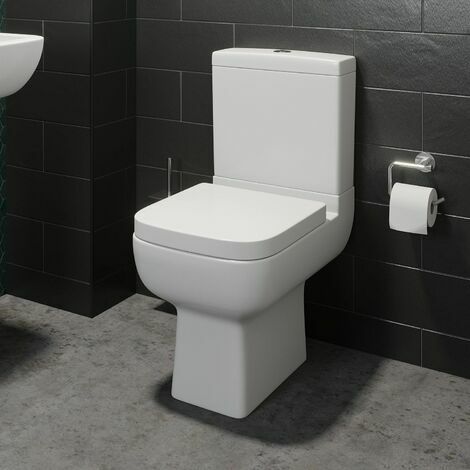 The close coupled toilet only projects from the wall by 600mm. This makes it ideal not only for the standard bathroom but also perfect for where space is tight. Characterised by the soft and gentle lines based on a square design, the Amelie range is one of the most popular designs on the market.